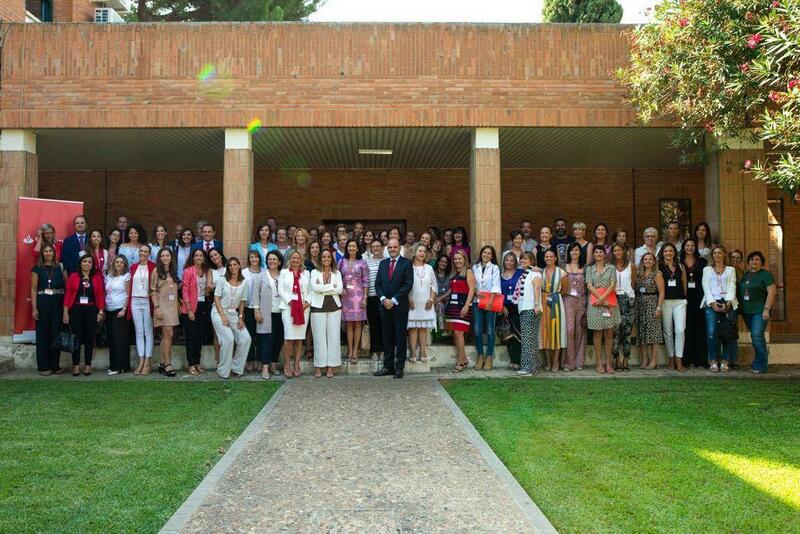 The Woman Forward Foundation, along with the Santander bank, is the program of women with a, which mentorizará more than 150 women from the main cities of Extremadura, together with the collaboration of 90 mentors, collaborators and professionals of the Bank, men and women, to increase the personal power, assertiveness and self-assurance of the participants, to strike a balance between personal and professional power. 1.Become aware of your own beliefs, limitations and self-knowledge in order to better focus your professional career. 2.Analyze internal and environmental barriers in professional development and conflict situations. 3.To generate greater self-confidence in the personal and professional sphere.